"Poster For Sale! 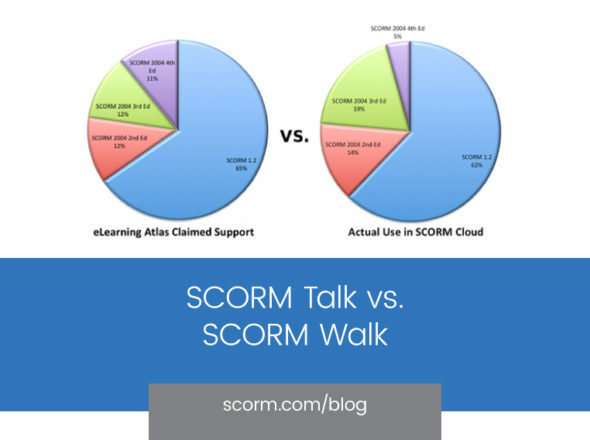 Get Your SCORM Poster!" Our friends over at CONFORM 2 SCORM liked our SCORM Reference Poster so much that they decided to start selling copies of it on their site. If you’re interested in a handy printed and laminated SCORM desk reference, you can purchase one directly from www.conform2scorm.com.